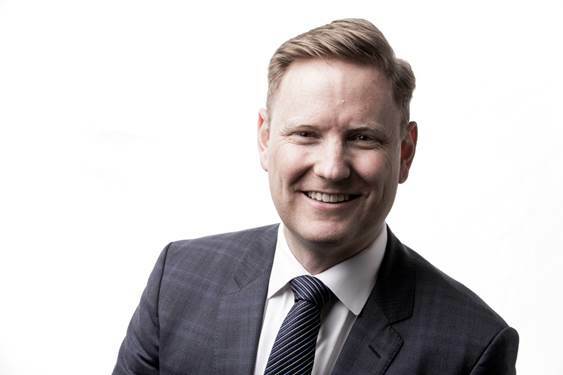 As part of our Three Voices In Compliance series, Paul Newson of Liquor, Gaming and Racing at NSW reveals his department’s top priorities right now, in his own words. Liquor & Gaming NSW takes an intelligence-led and risk-based approach to setting regulatory priorities. These priorities are developed in the context of NSW Government priorities. We value education and engagement with industry as an important part of influencing compliance behaviours to achieve responsible, safe and vibrant liquor and gaming industries. We recently held our first Regulatory Roundtable with over 100 stakeholders from industry, police, health bodies and other groups. It was a great opportunity to discuss the challenges and opportunities facing the liquor and gaming industries. The following issues are among Liquor & Gaming NSW’s key regulatory priorities for 2018/19. The lockout and last drinks restrictions on venues in the Sydney CBD and Kings Cross precincts have resulted in sharp falls in alcohol-related violence since they began in 2014. Statistics show some increases in violence levels in areas surrounding the lockout zones, while the downward trend in incidents in the Sydney CBD has stabilised. We will target compliance activities in these areas to help continue to make them safer. We value the role played by hotels and other venues in their efforts to curb alcohol-related violence and other anti-social behaviour. NSW has a number of regional areas where the rate of alcohol related non-domestic assault is high and/or increasing – including Byron Bay, Coffs Harbour and Maitland. We want to ensure responsible service of alcohol is being effectively practised at higher risk regional events, music festivals and race events. We will join with the NSW Police Force to undertake operational deployments in higher risk regional areas. We will work with regional communities to educate and support the effective implementation of RSA at venues, events and festivals. Poor adherence to Responsible Conduct of Gambling (RCG) responsibilities can contribute to an increased risk of gambling-related harms. There have been several recent high profile cases in the media of hotels and clubs engaging in illegal practices such as offering patrons free or discounted alcohol to induce them to play or continue to play gaming machines. It’s vital that management and staff are aware of and practising their RCG responsibilities to help reduce risks of gambling harms. We will target our compliance efforts at operators who disregard RCG practices. We will increase industry supervision and information collection activities including establishing new “speak up” reporting arrangements to capture serious concerns around operator RCG practices. We will target suspected wrongdoing and irresponsible operators with escalating enforcement action. Our objective is to improve RCG awareness and practices, encourage reports of suspected serious wrongdoing and ensure operators that fail to effectively implement RCG obligations are identified and held accountable. Our objective is to test how businesses operate within the current laws, reinforce RSA practices and stop irresponsible or illegal businesses from operating.